This week ExtraHop announced new monitoring capabilities for Citrix VDI deployments, developed using the latest protocol specifications from Citrix and verified as Citrix Ready for both XenDesktop and XenApp. Virtual desktop infrastructure (VDI) continues to gain interest for its promise to centralize desktop and application management and provide end users with greater flexibility. Initially, IT organizations tasked with implementing a VDI infrastructure are mostly concerned with provisioning server, storage, and network capacity. But once those VDI deployments are in place, the concern swiftly shifts to monitoring performance. Monitoring performance in VDI environments is especially challenging because of the nature of desktop and application virtualization delivery. Like Microsoft RDP, the Citrix ICA protocol obscures interactions between the client and server for the sake of network efficiency. "Citrix transforms applications into a bitstream of pixels and clicks, creating an opaque black box," said ExtraHop CEO and co-founder Jesse Rothstein in the press release announcing the Citrix monitoring capabilities. "Without the key to that box, you simply can't know what's going on inside. 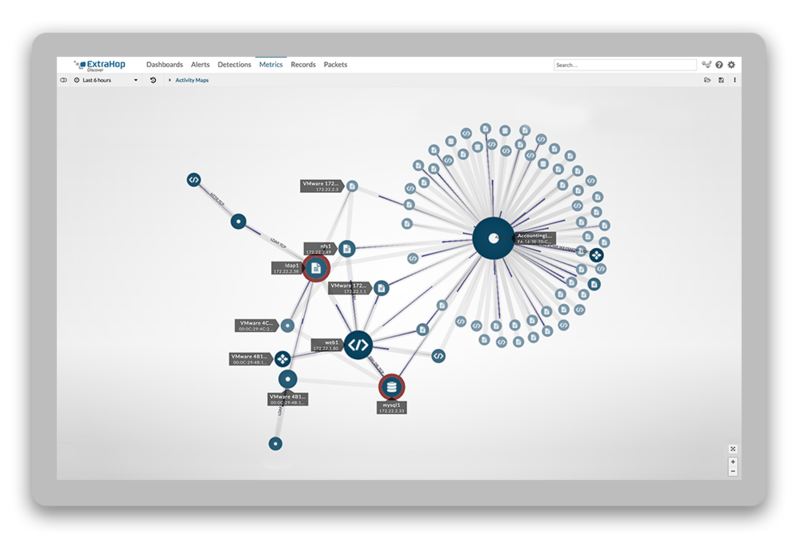 Real-time analysis of the VDI protocols is that key, and ExtraHop is the only solution on the market that provides it. Furthermore, we deliver this unprecedented level of visibility without requiring any agents on desktops or servers." The ExtraHop Citrix Module for XenDesktop and XenApp offers tremendous advantages over legacy Citrix monitoring solutions. Here are the top five reasons why ExtraHop beats the competition when monitoring Citrix VDI. The ExtraHop system is a passive network appliance that deploys in minutes with no configuration required. Best of all, there are no invasive agents to test, configure, install, and maintain on servers or client devices. Unlike agent-based solutions, the ExtraHop system requires almost no care and feeding. This means that IT organizations can seamlessly scale their VDI deployments without worrying about compatibility, licenses, or firewalls. 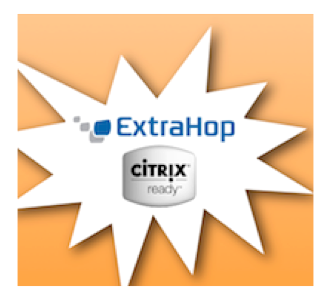 The ExtraHop system analyzes all Citrix transactions at wire speed—up to a sustained 10Gbps. While other Citrix monitoring tools obtain low-level end-user data by scraping event logs, the ExtraHop system delivers deep, real-time insights about end-user behavior, including login times, bandwidth per application, and bandwidth per virtual channel. Monitoring the end-to-end Citrix VDI environment requires a network-based approach! The ExtraHop Citrix Module for XenDesktop and XenApp is the first and only agentless monitoring solution to be verified as Citrix Ready for … wait for it … XenDesktop and XenApp. The ExtraHop system is verified to work with the NetScaler application delivery controller, too. If you're attending Citrix Synergy 2012 in San Francisco, be sure to stop by booth #616 to see a live demo of ExtraHop's Citrix capabilities. And whether or not you're able to swing by our booth, sign up for a webinar demonstrating the ExtraHop Citrix Module on Wednesday, May 23rd at 11 AM PT.